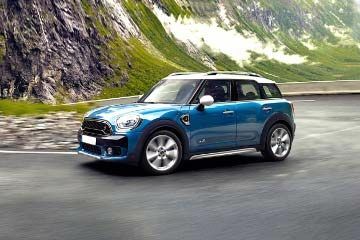 I love this car very much. Fantastic design and a good looking car. 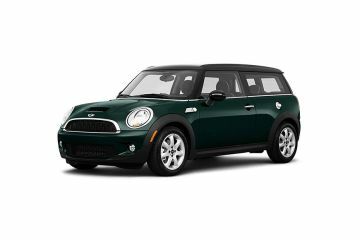 This is a premium hatchback with a powerful engine and ample space. 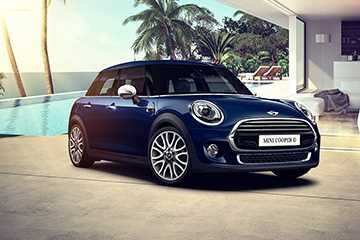 The best car with the new structure. 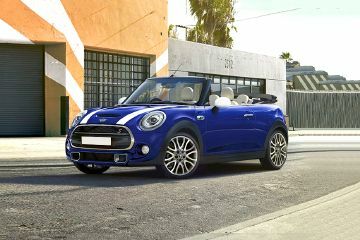 Beast look and many more which is Mini Cooper Convertible. Q. What is the tyre pressure of 195/55 R15 tyre? 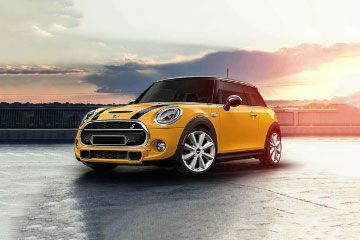 Ideal tire pressure for the Mini 5 DOOR is 32-35 psi for tire size 175/65 R15(By Mini Cooper).